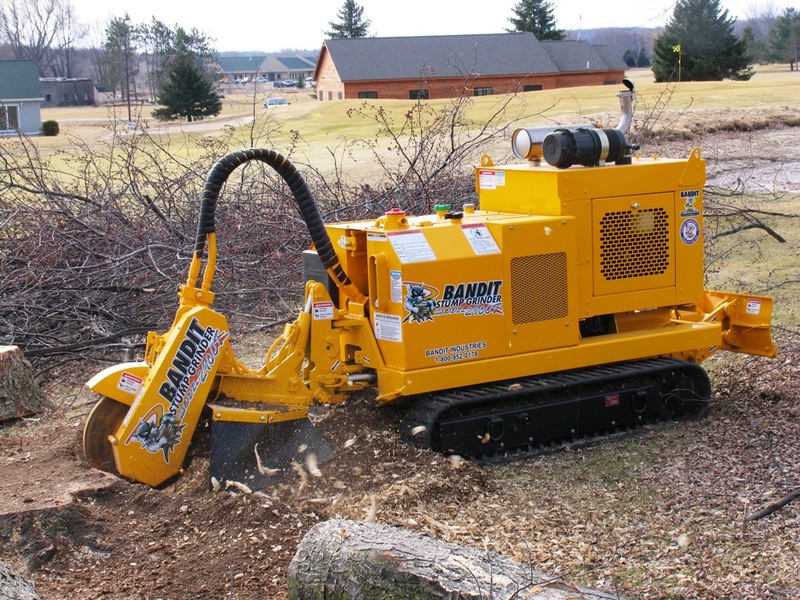 The Bandit 2900XP Track is the ultimate backyard and land clearing stumper. It’s 114hp CAT turbo diesel engine is powerful and dependable. 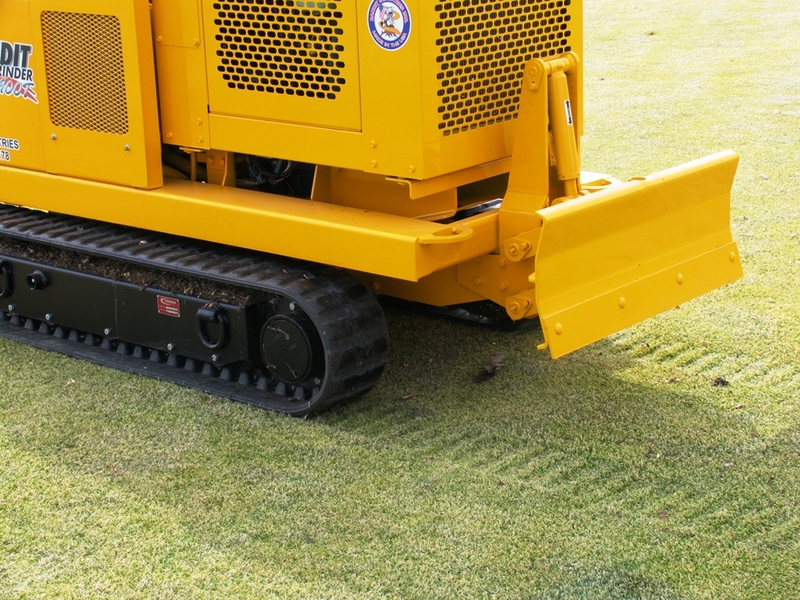 The ‘turf-friendly’ rubber tracks retract to 89cm for tight access jobs and can expand to 134cm to provide stability for rough terrain. It has excellent flotation to travel through yards with minimal damage. 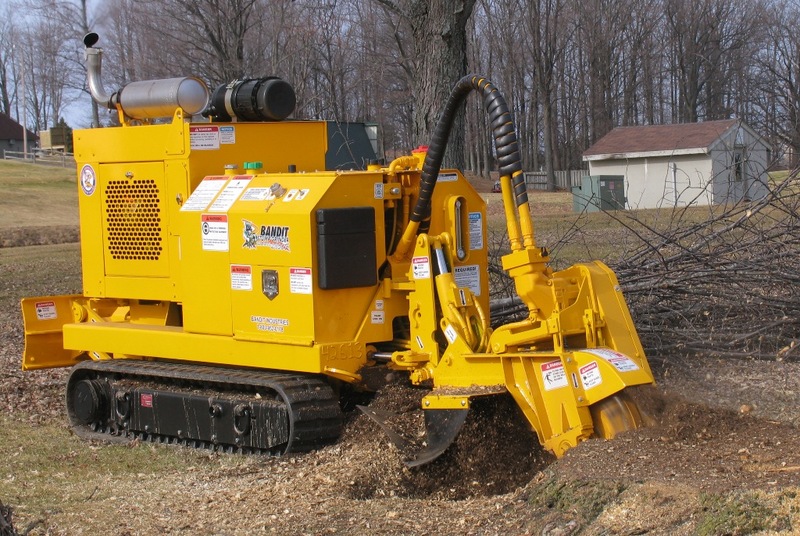 The three-speed drive system (high, low, creep) allows the 2900XP to quickly reach the site, and ensures control for easing into the stump while grinding. The hydrostatic drive system to the cutter wheel reduces the number of belts required to maintain; maintenance costs are drastically reduced with the 2900XP. The cutter wheel engagement is simple and quick, with the push of a button on the radio remote control. A 62cm diameter cutter wheel with 24 GREENTEETH® provides a controlled, smooth cut. 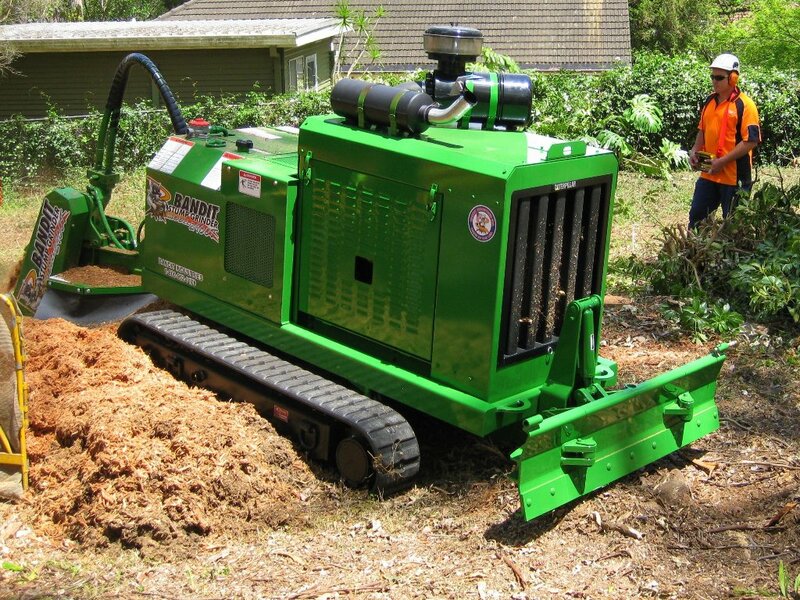 GREENTEETH® are more tolerant when encountering rocks and other debris, increasing their overall longevity and decreasing operating costs. Arrange a demo today and see how the Bandit 2900XP will be great profit earner for your business.